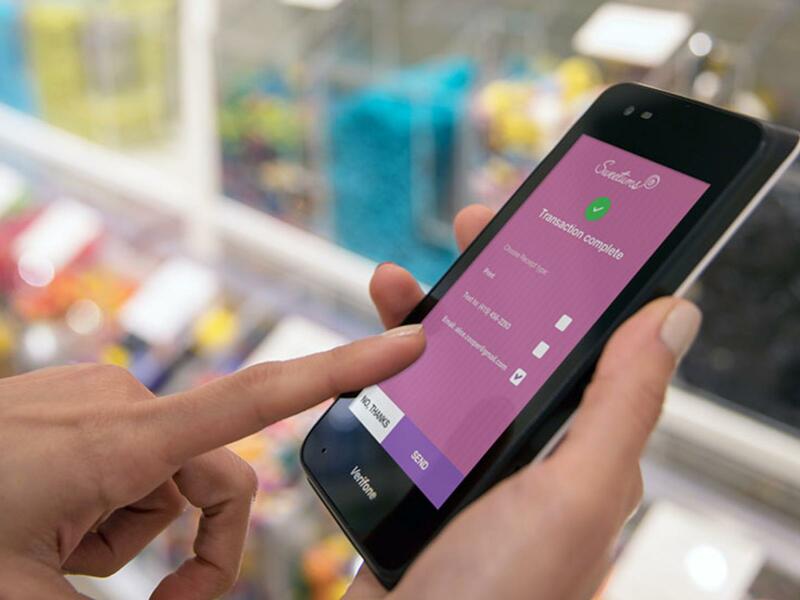 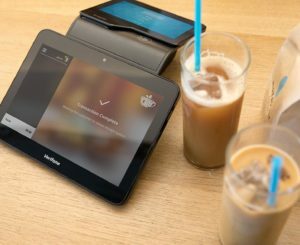 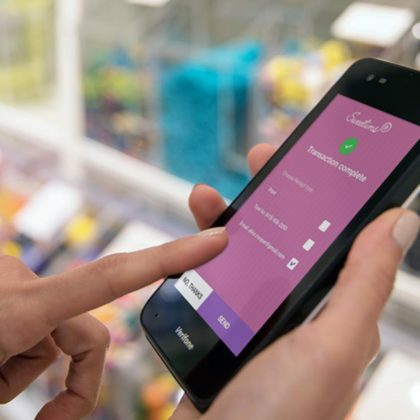 Point of sale solutions for a connected world. 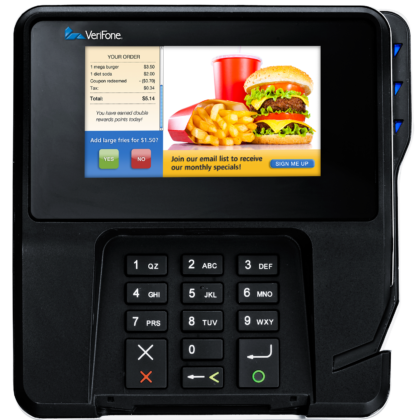 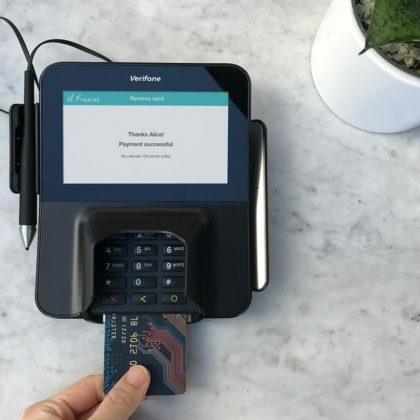 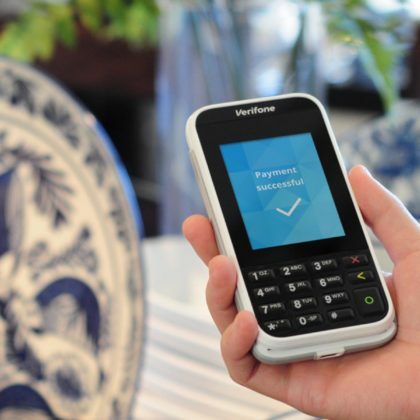 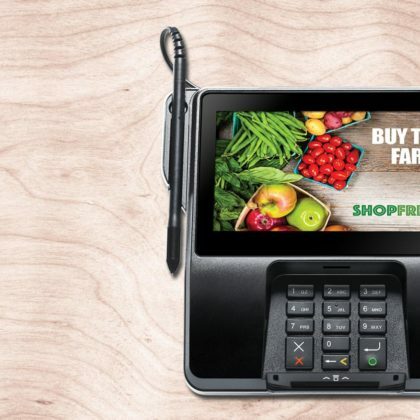 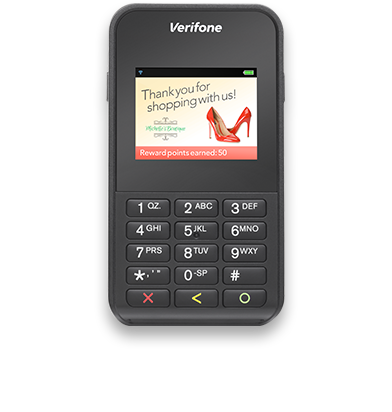 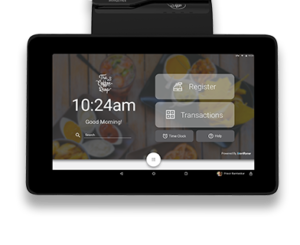 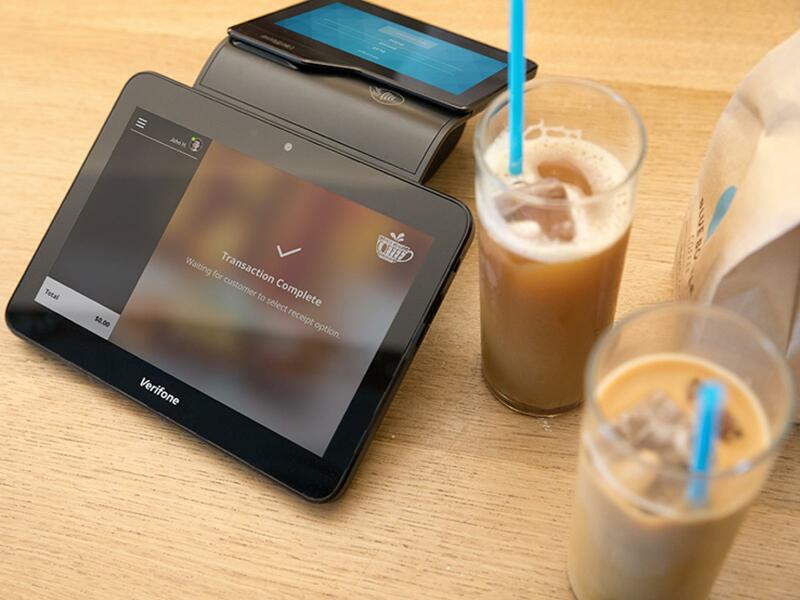 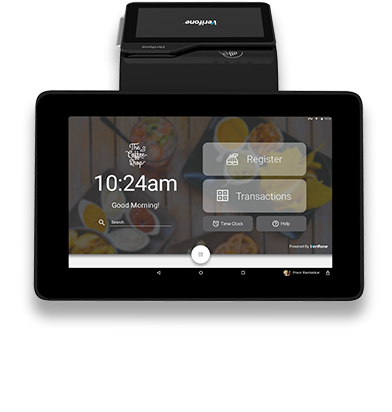 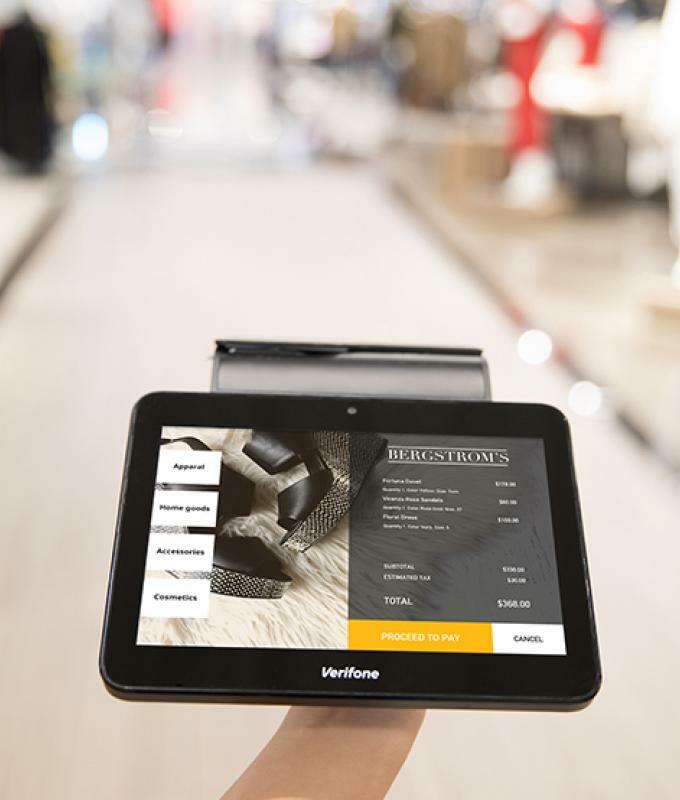 Verifone's family of integrated POS solutions helps merchants manage their business and drive revenue by providing personalized, meaningful customer experiences beyond just accepting payments. 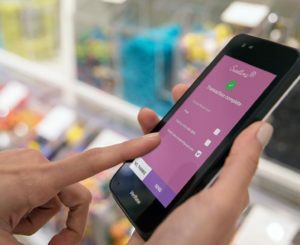 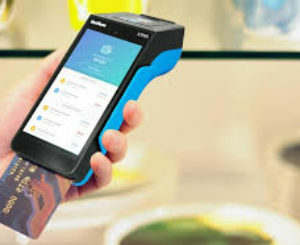 Ready to use right out of the box, merchants can connect to value-added and commerce apps that build brand loyalty and uncover additional revenue opportunities. 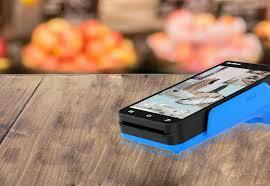 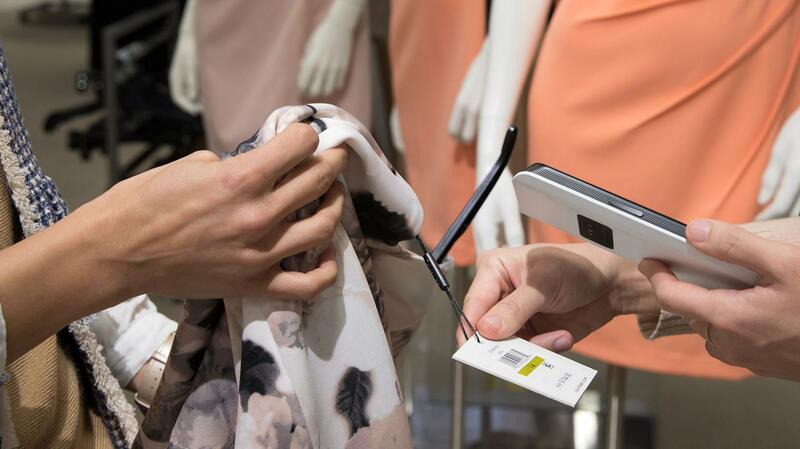 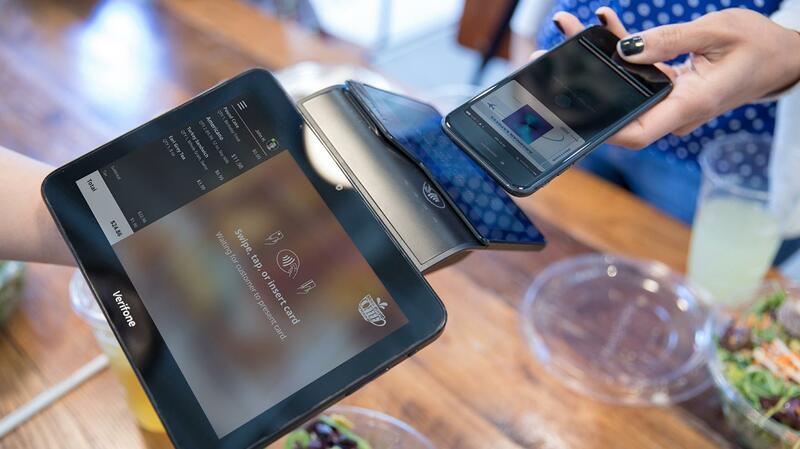 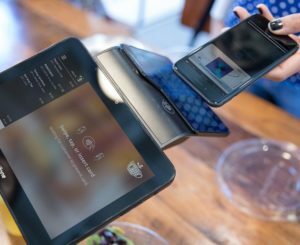 Flexible mobile payment devices adapt toyour needs. 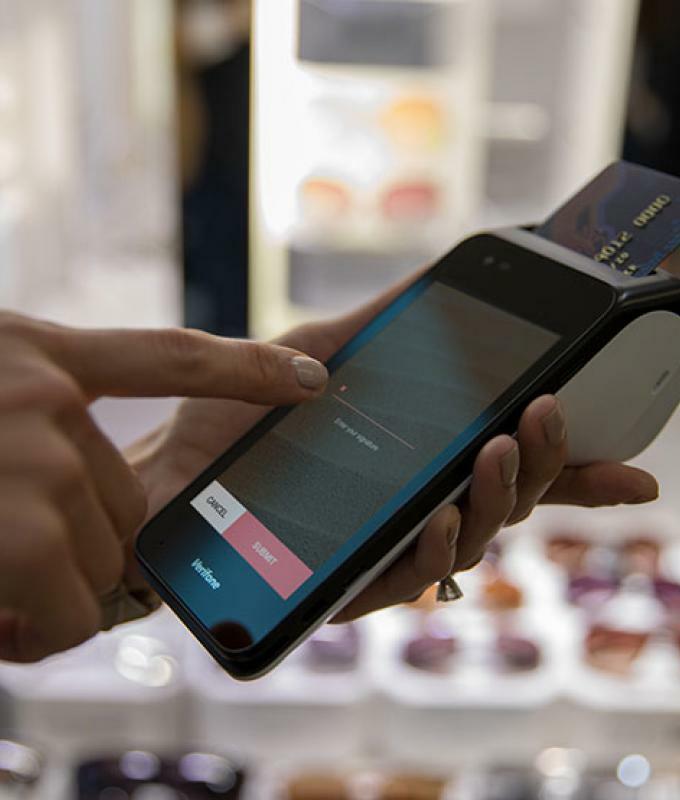 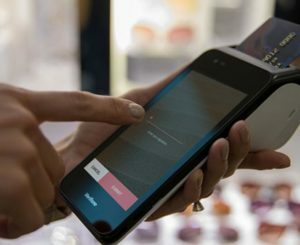 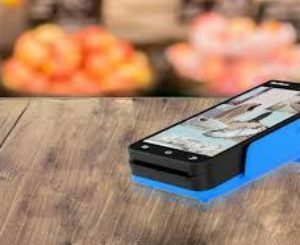 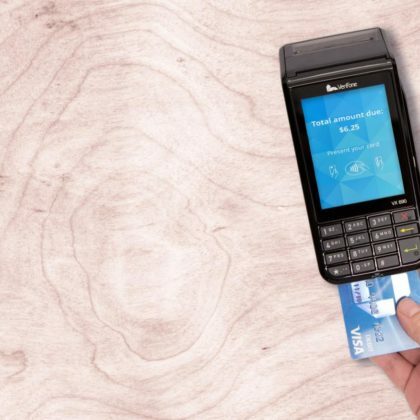 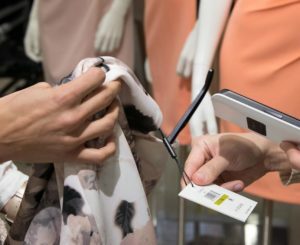 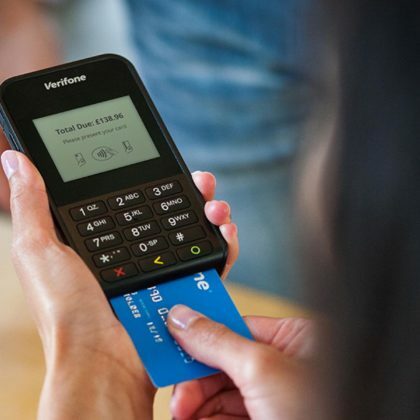 "Marshal is able to provide tap-and-go contactless card payment solutions for companies wishing to take advantage of electronic cash solutions across their network of retailers or within their own private networks. 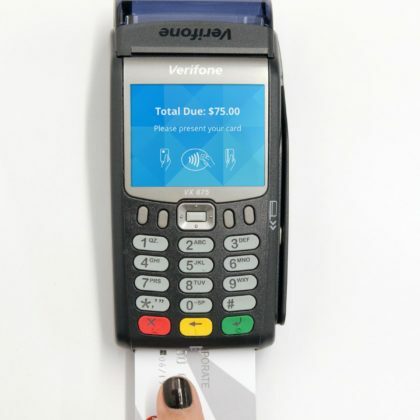 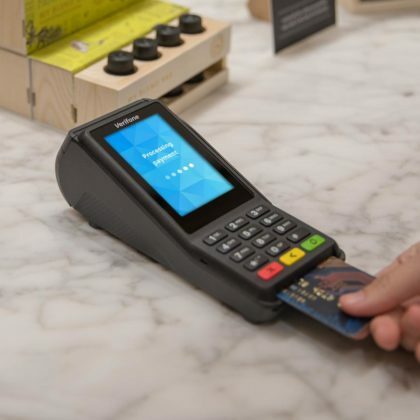 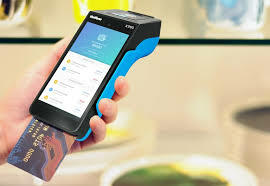 From the hardware, cards and software that constitute the infrastructure of our contactless card payment solution, to the training and customisation of systems to suit your staff and business operations, Marshal provides the power of 21st century contactless card payment technology to your business with speed and efficiency. " 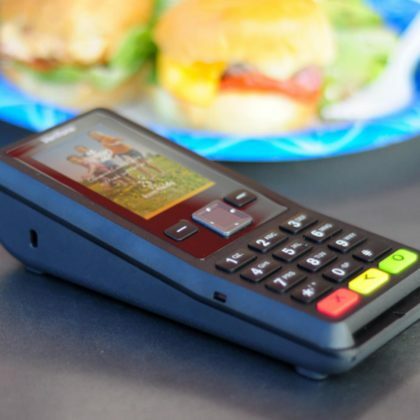 "Marshal’s proprietary Terminal Management System or (TMS) software runs, syncs, manages and supports comprehensive networks of POS terminals for the banking, petroleum and private sector from remote or central locations for a variety of our customers. 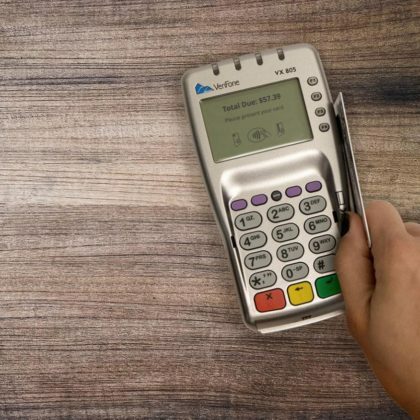 Our TMS is live in the field across networks in the GCC, Gulf and Middle East and is responsible for the secure and efficient management of tens of thousands of POS for everything from software downloads and patches to report and data delivery. 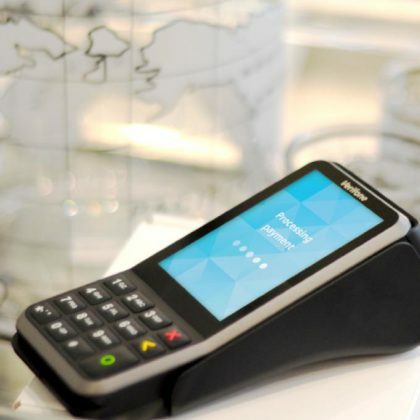 Our TMS is crucial to the management, control and upkeep of POS terminals that we have installed across the Middle East. 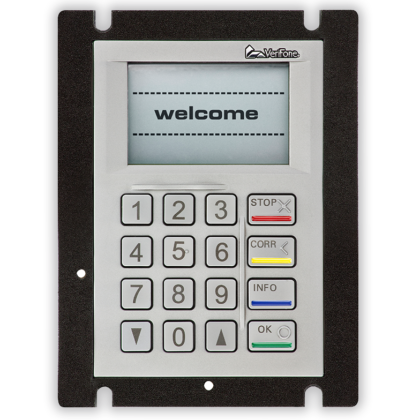 See our range of POS systems …"
"Marshal has developed software that injects card keys into POS terminals and pinpads for use across the banking, financial and retail sectors. 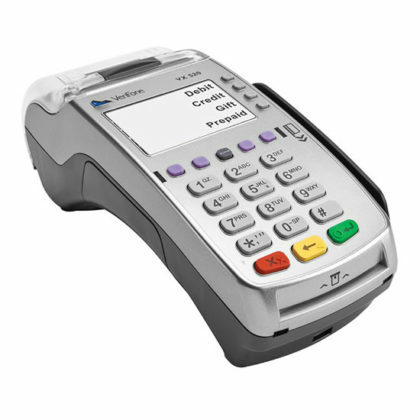 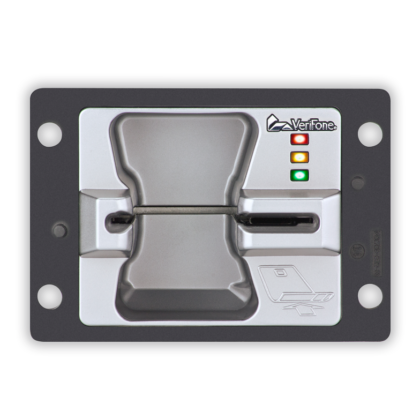 Marshal’s software is in line with EMV standards and is reliable, efficient and versatile. 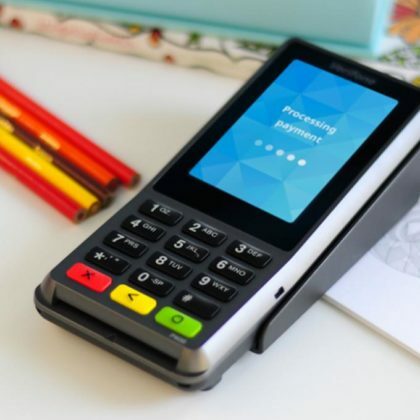 See our range of POS systems…"
"By combining point-to-point encryption and data tokenisation, our solutions address the root cause of data theft by removing cardholder data from the retail environment. 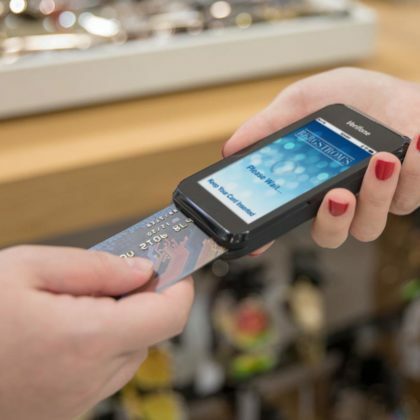 Expertise: Experts agree that solutions like our Tamper-Resistant Security Module-based (TRSM) E2EE solution require minimal infrastructure changes. 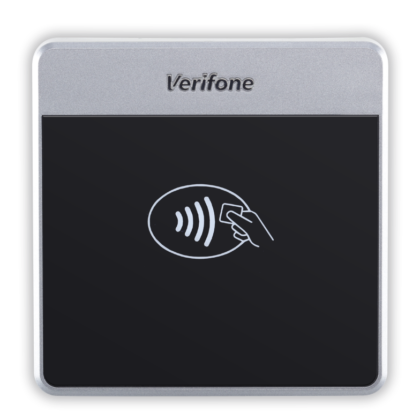 Verifone offers the only proven tokenisation security architecture currently used in significant processor/acquirer environments. Proven Solution: Our encryption solutions are deployed worldwide, giving our customers the long-term security vision demanded by today’s dynamic payments environment." 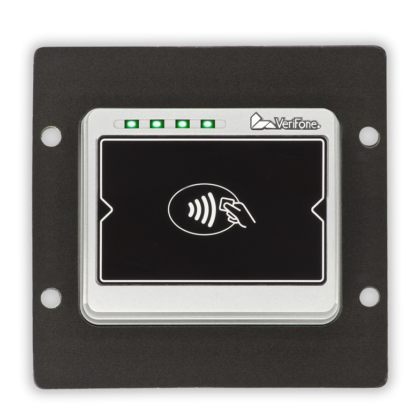 "This device offers uncompromised security and platform scalability for seamless system integrations. 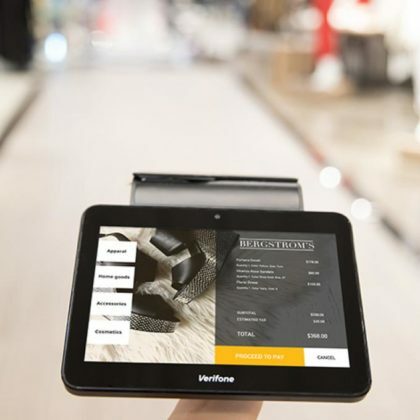 FEATURES"
"Our repair facility fulfills customer application and secure key-load services which are closely integrated during the repair and despatch of customer hardware. 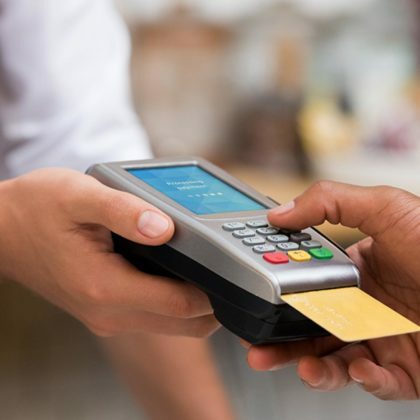 Loads are performed in a secure zone according to annual Card Association and Card Acquires audit processes... New and refurbished terminals undergo software and key load processes at our warehouse and repair centre. 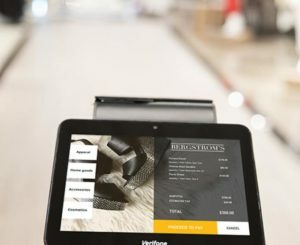 This is undertaken in a secure area by our staff and logged in our management application as part of a required audit process. 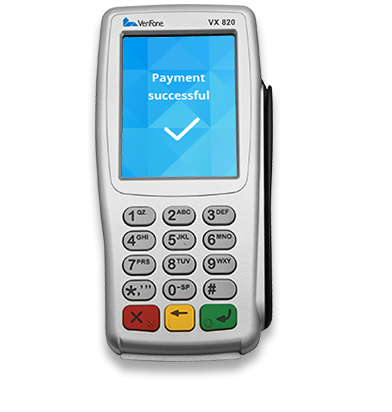 We do inject keys for PIN entry and End to End Data Encryption and other bespoke requirements..."